The photobook continues to capture the imagination of not just photographers but a broader community who enjoy ‘reading’ the visual nature of photostories. 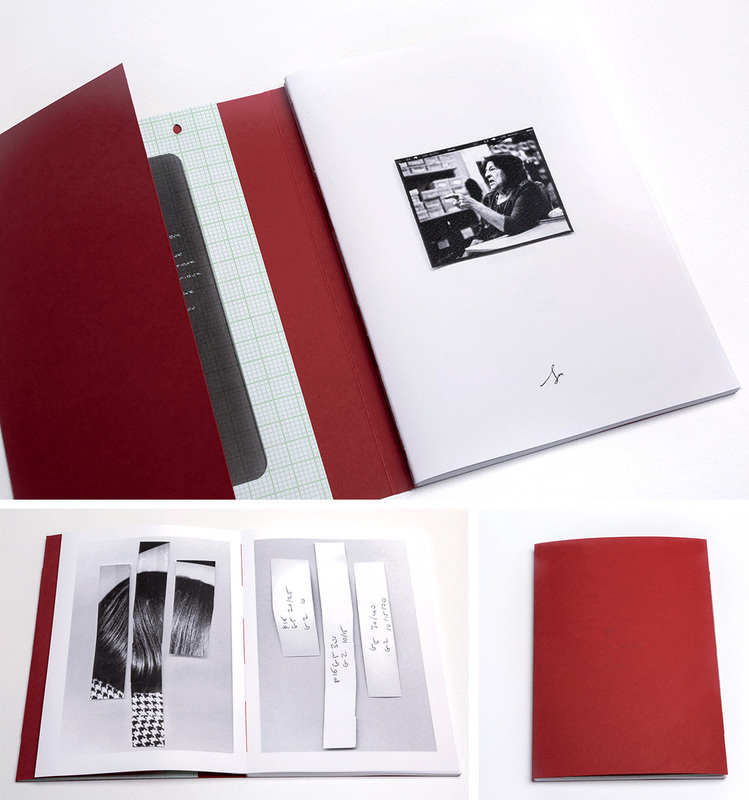 Part of the enthusiasm for the photobook lies in the diversity of the discipline from hand-made zines stapled together on the kitchen table to the slick graphic design of commercially printed books. The other major aspect of interest in the photobook is it’s accessibility – anyone can make his or her own book within the diverse range of practice. How then can the best books be acknowledged, rewarded and celebrated? 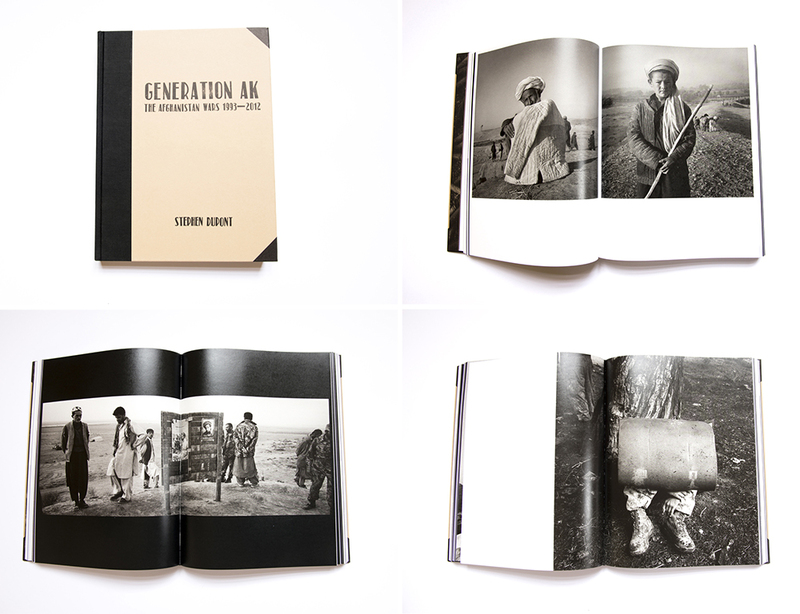 In Australia there have been awards for photographic books such as the Australian Institute of Professional Photography’s Photography Book of the Year Award, and more recently the Australian Photobook of the Year. This year for the first time, New Zealand photographers were able to enter their own Photobook of the Year Awards and have the ‘best’ books defined by a group of respected photobook judges and commentators on the art. An important contributor in the development of a critical evaluation structure for photobooks in Australia and New Zealand is the ongoing work being done by Australian print-on-demand service provider Momento Pro. Once again Momento Pro teamed up with Heidi Romano of Photobook Melbourne to sponsor and coordinate the Australian award. The creation of a New Zealand photobook award was also sponsored through Momento Pro’s local branch was coordinated with the organisers of this year’s inaugural Photobook New Zealand event in Wellington. From April 14-22, under the auspices of the Brisbane Photobook Club, I coordinated an exhibition of the award winners and the finalists of both the Australian and the New Zealand Photobook of the Year Awards at Brisbane’s Maud Gallery. A special ‘launch’ event was followed by around a week of potential viewing time for those interested in seeing 26 of the ‘best’ books from our part of the world. 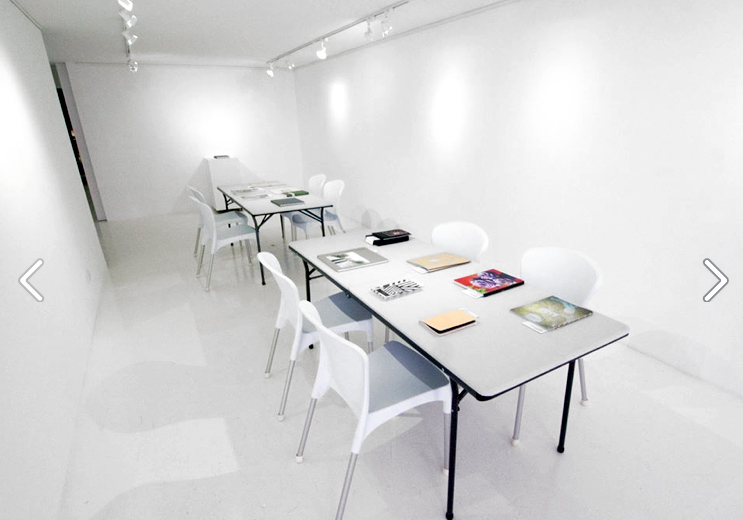 Conscious of the need to provide a ‘reading’ experience rather than the usual gallery ‘viewing’, Vicky and I installed the books within the gallery space on tables with chairs or stools. To highlight the winners, I chose to place these four books on plinths and therefore provide not only a prominent positioning within the space but also to allow a more intimate access the books without the visual ‘clutter’ of other displayed works and their readers. Around 60 people attended the launch event. It was an unusual gallery experience as attendees found a space at a table, sat down and began reading. Moving on occasionally to the next chair and the selection of books in close proximity. A group of students clustered around certain books discussing quietly amongst themselves the book design and narrative features that interested them. I had intended to present a welcome and a short talk about the books but chose not to as it just seemed that everyone was engrossed in the process of reading. The video made in one part of the evening shows the intensity of the ‘shush — I’m reading’ vibe permeating the gallery. That evening, and over the following days, I had many conversations with those who had come to see the show. Many attendees enquired about technical production attributes of the books. Some seemed to have been expecting a collection of books that were of a more traditional bookshop nature. 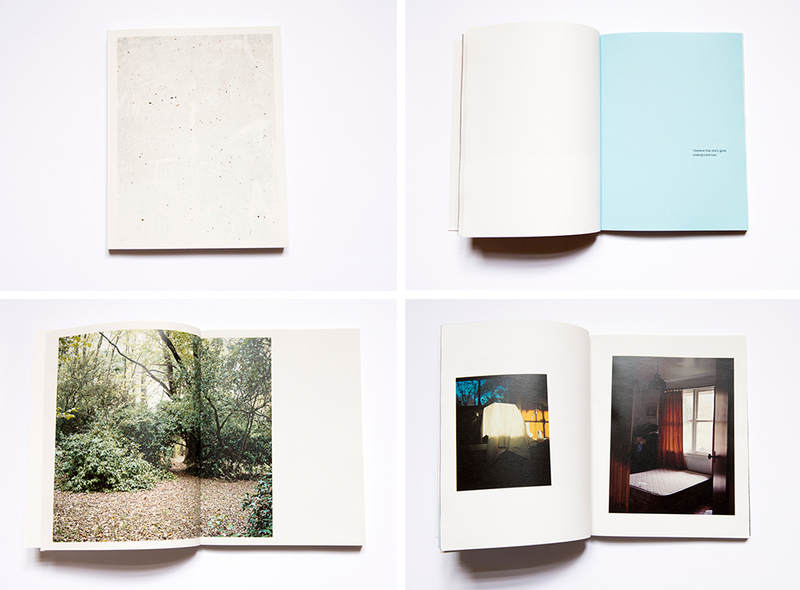 Readers noted the diversity of physical forms of the photobook, how the story was communicated and the themes pursued by these successful book award entrants. Most attendees enthusiastically accepted the opportunity to cast their vote for the People’s Choice Award. An interesting topic of discussion emerging from conversations with attendees related to the current categories of entry and the characteristics of the selected books. It was noted that the awarded books and finalists from both categories seemed to blur these category perceptions. This is in part because self-publishers may create ‘trade-like’ products and trade publishers may make ‘creative style products’. Ultimately it comes down to the question ‘Did they like what they saw?’ I would say yes… although some comments related to the seriousness of selected photobooks as they often dealt with austere, conceptual themes or raw documentary – ‘Where are the happy books?’ one reader commented. The judging panel included representatives from photography, publishing and art institutions, and was co-chaired by international art consultant and curator, Alasdair Foster, and Photobook Melbourne Director, Heidi Romano. The judges assessed the physical books for excellence in photography, layout and design, and the suitability of the format for the book’s theme and purpose, resulting in a selection of 14 finalist books. The judging panel, chaired by David Cook, a Senior Lecturer in photography at Massey University, Wellington, selected 13 finalist books that presented excellence in photography, layout and design, and whose format complemented the book’s theme and purpose. 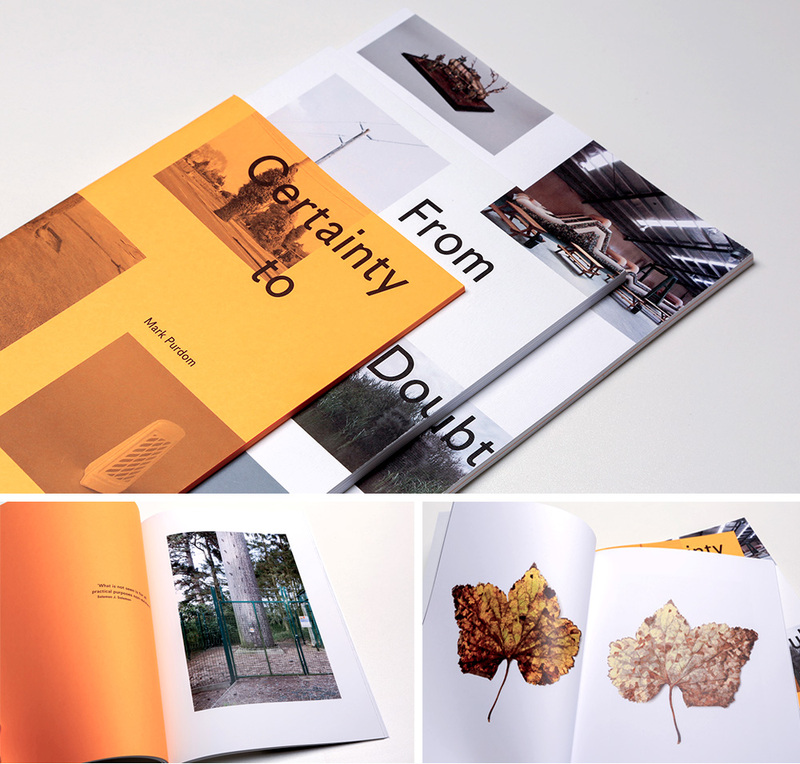 All photographs of books and the individual awards text supplied by Momento Pro.